Size is based on the height of the decal, in inches. 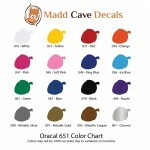 I Love Cats DecalSize is based on the height of the decal, in inches.Picture may be enlarged to show detail. Please check above for dimensi..
Home Is Where My Cat Is DecalSize is based on the width of the decal, in inches.Picture may be enlarged to show detail. 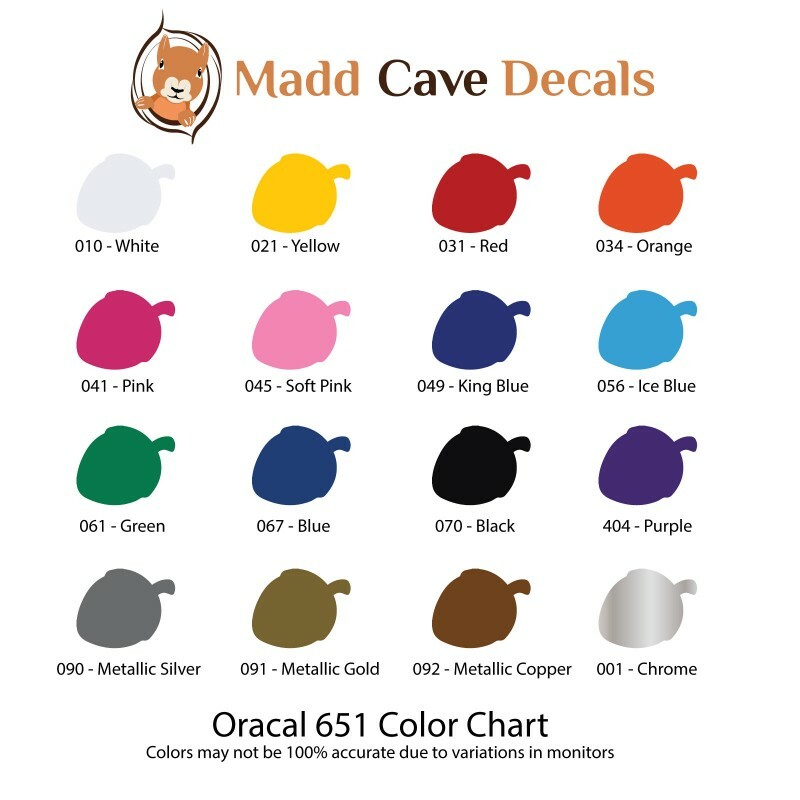 Please check above ..
You Have Cat To Be Kitten Me Right Meow DecalSize is based on the width of the decal, in inches.Picture may be enlarged to show detail. Ple.. 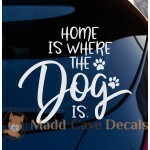 Unconditional Love Dog DecalSize is based on the height of the decal, in inches.Picture may be enlarged to show detail. 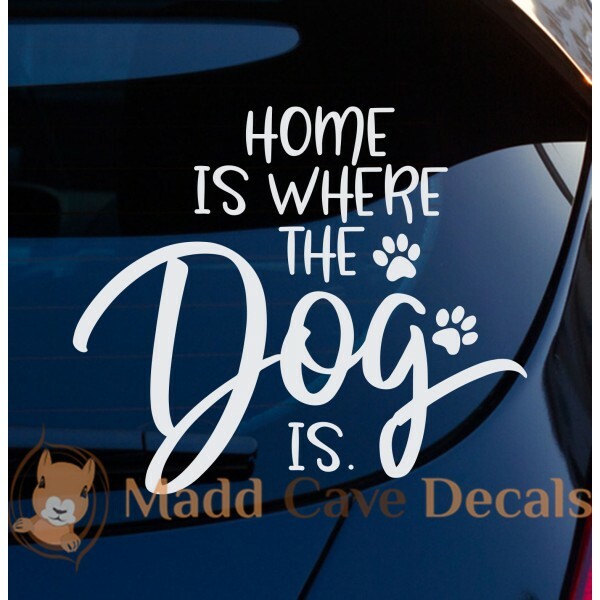 Please check above ..
Love Dogs Paw-print DecalSize is based on the height of the decal, in inches.Picture may be enlarged to show detail. Please check above for..
My Windows Aren't Dirty! That's my dog's Nose Art.Size is based on the width of the decal, in inches.Picture may be enlarged to show detail.. Adopt A Cat DecalSize is based on the width of the decal, in inches.Picture may be enlarged to show detail. Please check above for dimensio..